In September 2015, the United Nations General Assembly adopted a set of 17 Sustainable Development Goals (SDGs) as part of the 2030 Agenda for Sustainable Development. SDG 12 seeks to “ensure sustainable consumption and production patterns.” The third target under this goal (Target 12.3) calls for halving per capita global food waste at the retail and consumer levels and reducing food losses along production and supply chains (including postharvest losses) by 2030. To what degree has the world made progress toward achieving Target 12.3? 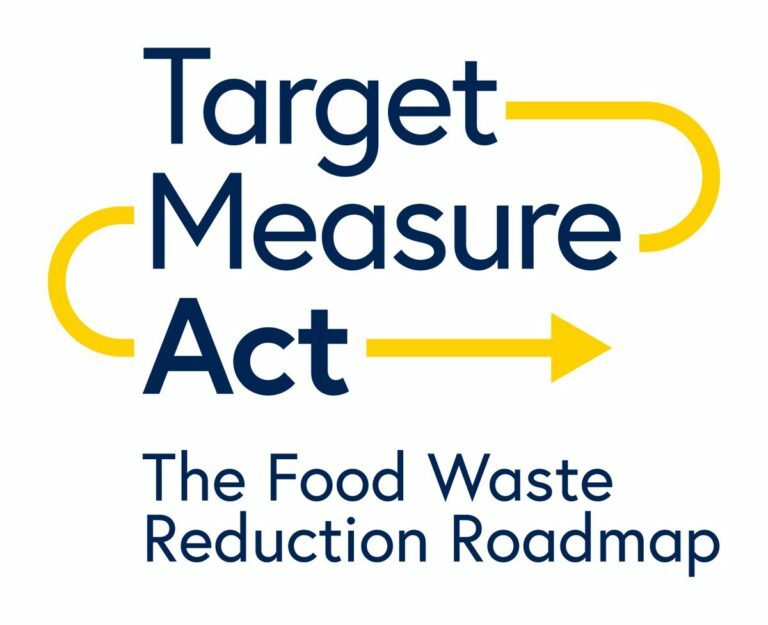 This third annual progress report assesses advances by governments and companies over the past 12 months relative to a three-step approach for reducing food loss and waste: target, measure, and act.